« Modi government had planned for 148 Dassault Rafale ? 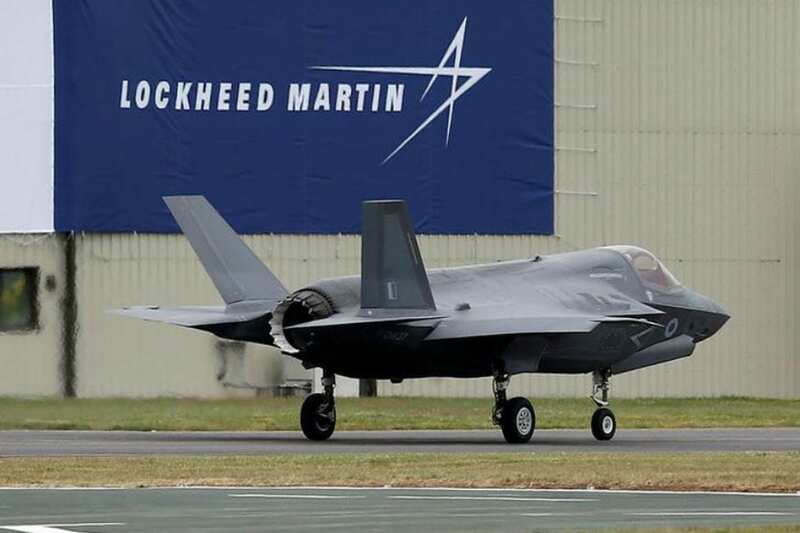 Top American defense manufacturing company Lockheed Martin India’s vice president recently while speaking to media said that they have proposed a “game-changing” partnership with India which will benefit multiple stakeholders not only in India but also in the US and beyond. Lockheed is seen as a front runner to supply 24 MH-60R helicopters to Indian Navy and is also keen to offer Indian Navy it’s S-76D helicopters to meet India Naval Utility Helicopter programme’s requirement for 111 helicopters. Game Changing aspect which Vivek Lall was referring was India becoming a hub for F-16 production if IAF does select them in the first place and the company is keen on making its Indian manufacturing unit also the only unit which will not only cater to upgrade and modernization of F-16s operated world over, but also will manufacture early 200 jets for export market which Lockheed Martin plans to corner from its current operators. Lockheed Martin’s ‘Game-Changing’ offer will only come when if F-16 is selected for the supply of 110 units is linked with the company and as per road-map projected by the company will make India potential customer also for 5th generation F-35A fighter jet which IAF has shown little or interest in the first place. F-16-V on offer to India is not considered front runner in any way in the race of Seven fighter aircraft which are on offer to India but by linking possible sale of F-35 with F-16 deal, Lockheed Martin might have forever lost it’s one shot at securing first fighter order from India due to heavy competition from its rival. Dassault Rafale which has been under controversy in India due to the pricing issue is still favorite to win the new tender due to aircraft meeting all the technical parameters of IAF even though its a high-cost aircraft. F-16 which is operated by Pakistan air-force has a very low reputation with IAF and in last MMRCA technical trial round even failed to meet IAF expectation and more or less will be once again rejected. the falling price of F-35A and with higher sale predictions for the near future, F-35A will be below 80$ million per unit mark by 2020 could have made it a viable and a very tempting candidate in India. Even with Limited Transfer of Technology of F-35A, India could have become only 3 or fourth production line for the aircraft outside the United States which actually could have been considered a game-changing proposal but with F-16 being still in the race, future order for Lockheed Martin from India is blink and most likely will be limited to supply of 24 MH-60R helicopters to Indian Navy.